Call the Cape Cod septic experts! We want to partner with you to extend the life of your septic system. Regular maintenance is the best way to avoid costly repairs. Don’t leave it to chance, call the septic experts today for a free quote. 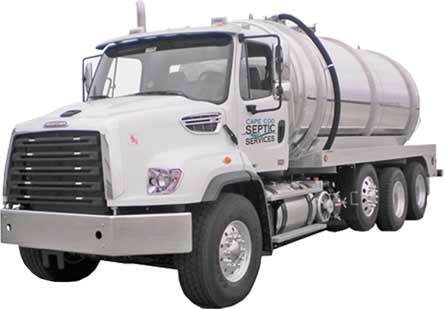 A fully insured, family-owned business, Cape Cod Septic Services provides a variety of affordable services for residential and commercial customers. With decades of collective experience, our technicians are the most knowledgeable on Cape Cod. Contact us today and put your septic worries to bed.